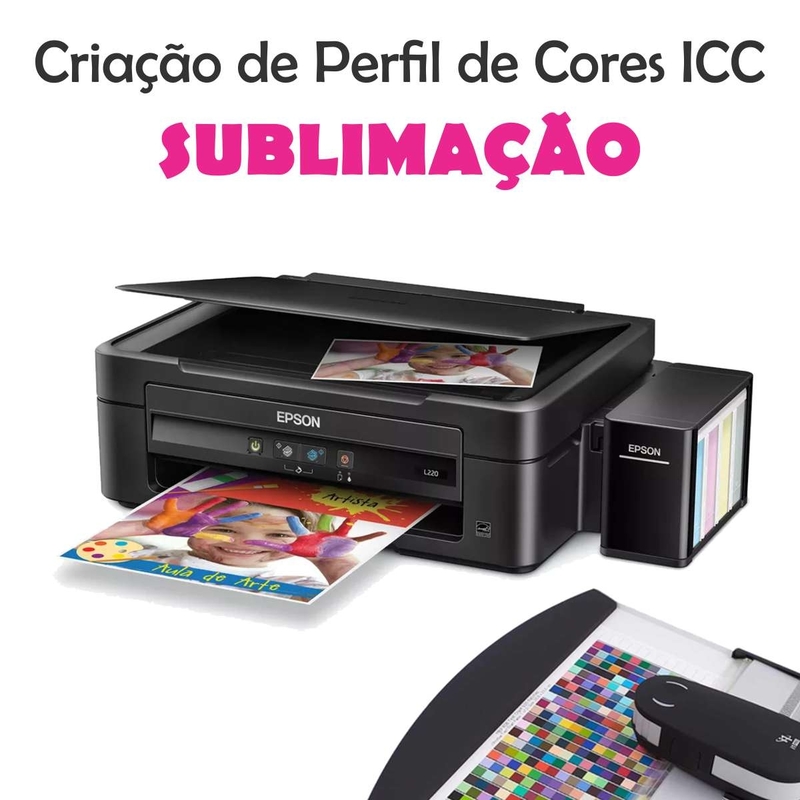 An ICC profile allows your computer to know what colors your printer is capable of producing and how to produce them accurately. We have already provided some ICC profiles by default, but if you are using a different paint, we will be able to create a custom profile for you. Each profile is tailored to your specific combination of printer, configuration, ink and media (paper and finished material). Changing any of these items will change the profile. 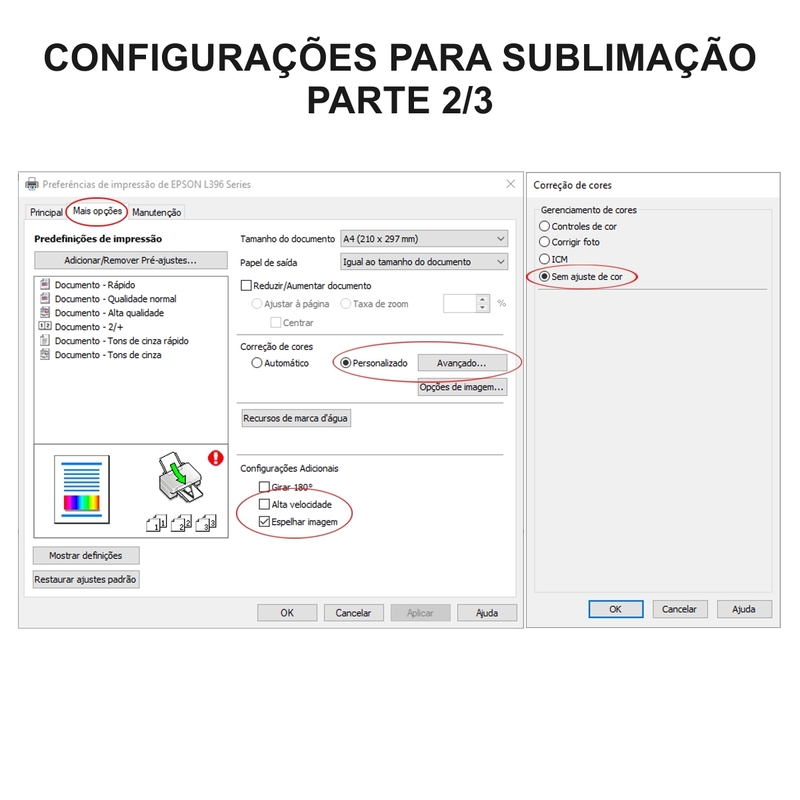 To create a custom profile, you first need to print a test chart, press and send it to us, if you do not know how to do it we have video tutored right below and we can also help. Unfortunately, we can not accept scanned or photographed graphics as they will not produce an accurate profile. Once we receive your test chart, we use it to create your custom ICC profile and send the profile to you. 2 - Buy this item and make the payment, so you will have an order number. 4 - Send the samples to our address below, and inside the box or envelope also place a paper with the order number, printer model and ink mark. 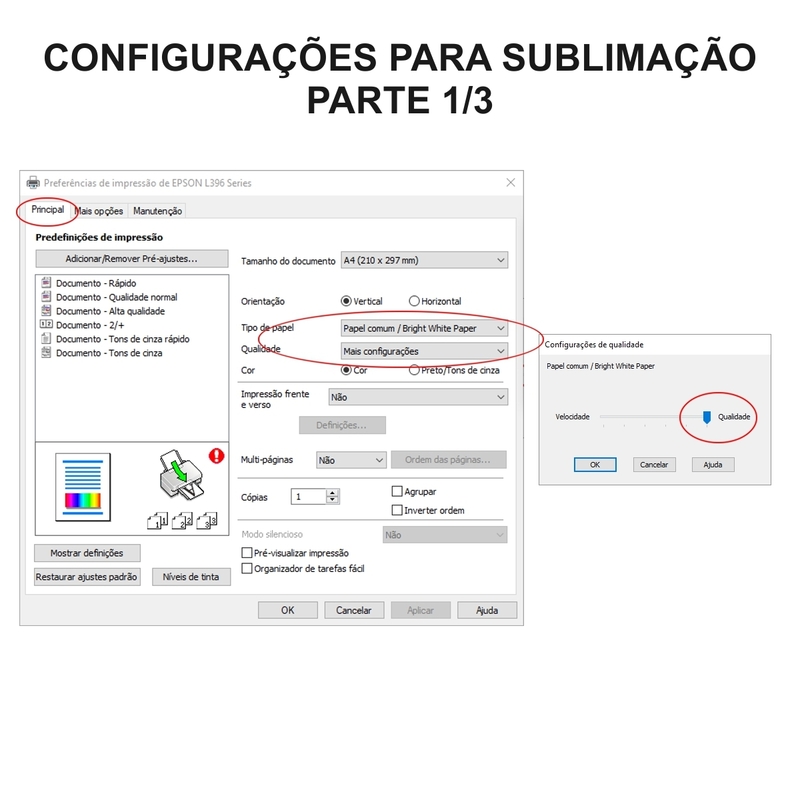 5 - After you send samples and we receive, we will read and create the file "ICC Color Profile", and we will send you to your email address, WhatsApp or download link. The color profile creation period by our technical team is up to 2 business days after receiving the material, and there will be more time for you to create the samples and the delivery / transportation time to reach us. 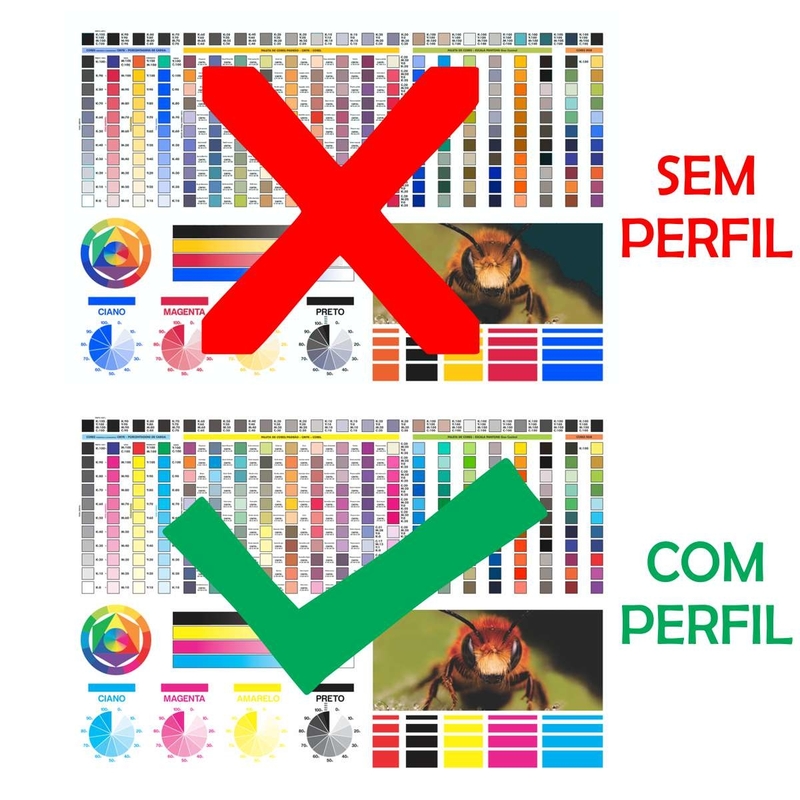 The phrase "and if it does not work" is not in our vocabulary ... kkkk, it has to work and ready, it just will not work if you do something wrong, for example: if you miss something in the procedures of making the samples, or if your machine has run out / clogged / failed or your ink is not of good quality. No need to be afraid, creating color profiles is something normal and it is necessary, the big problem is that until recently it was not accessible to all users, nowadays yes. Warning: if the samples are not good we will inform you so that you can generate others and send again.